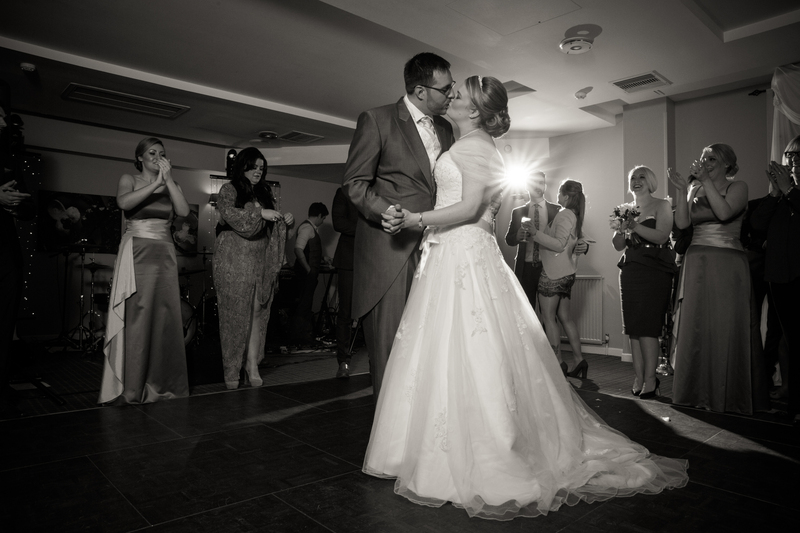 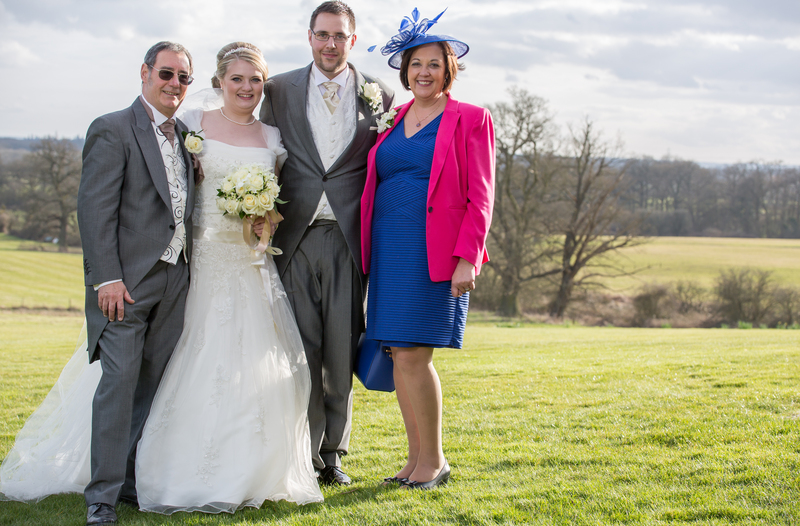 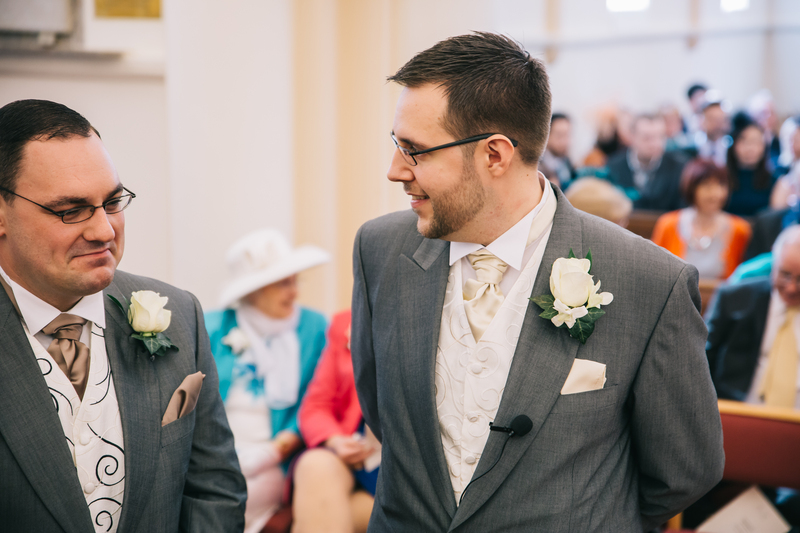 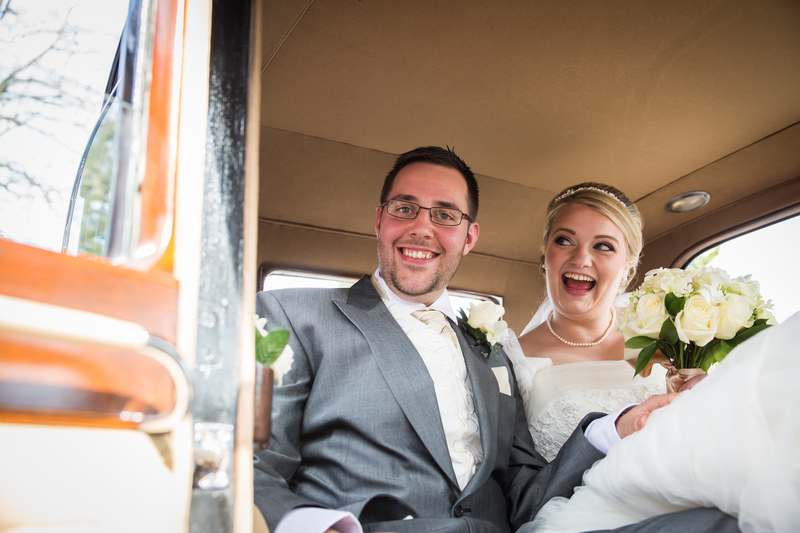 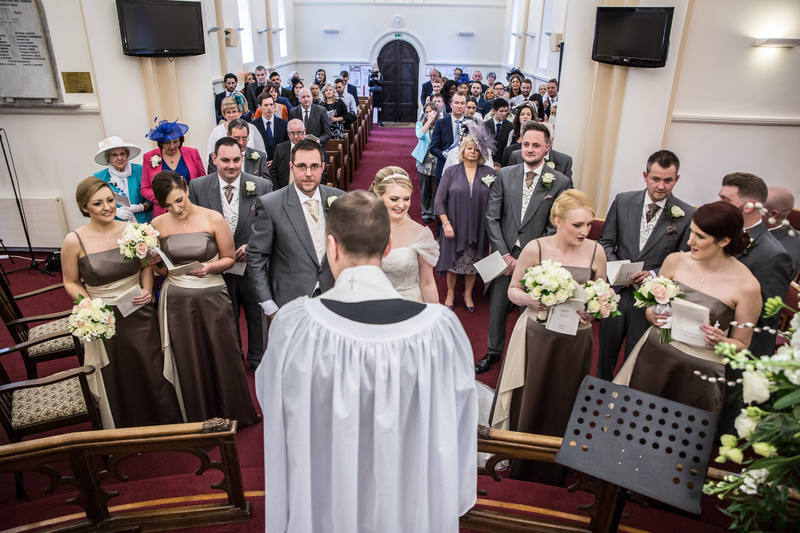 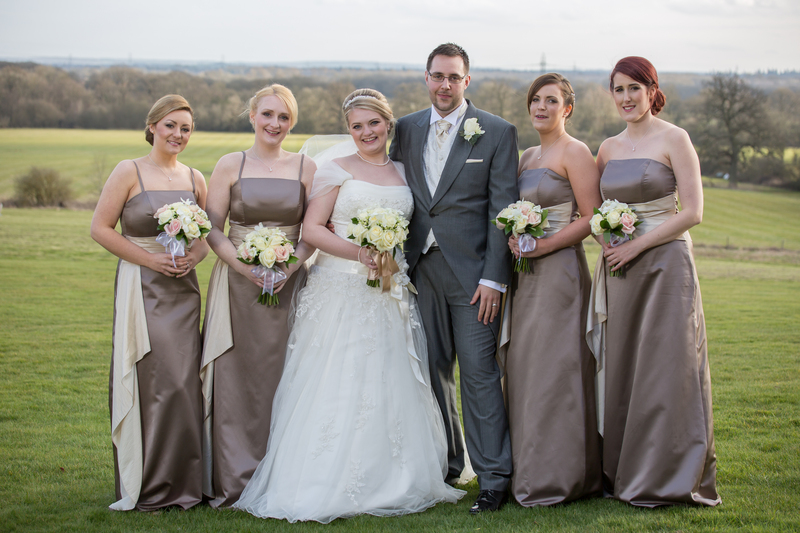 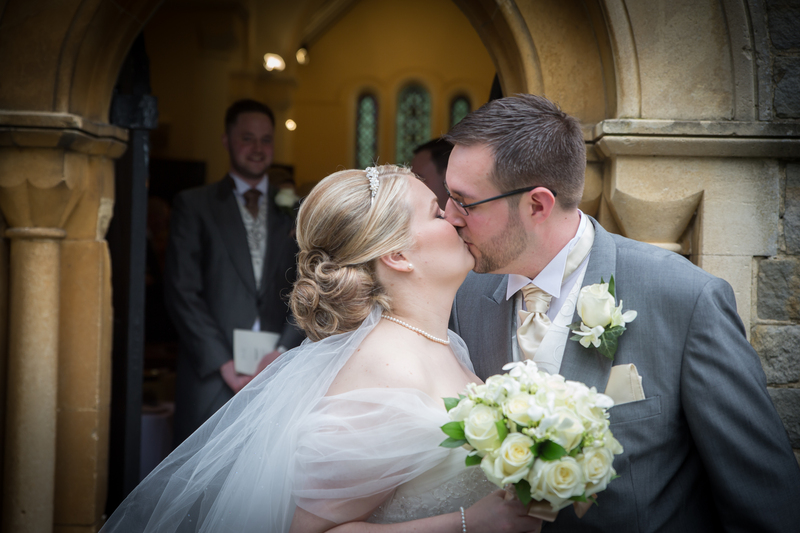 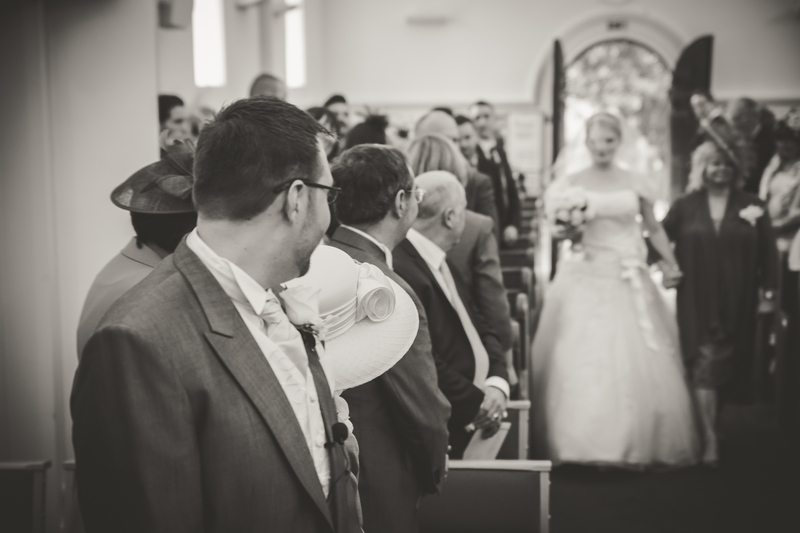 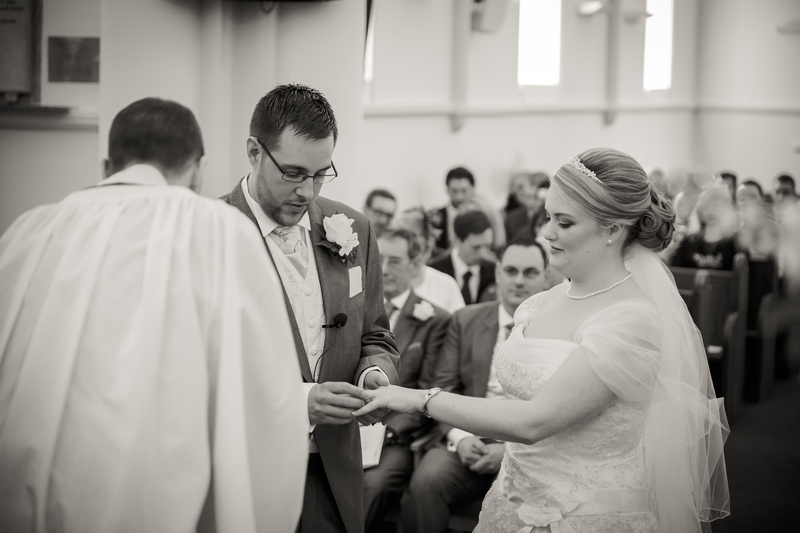 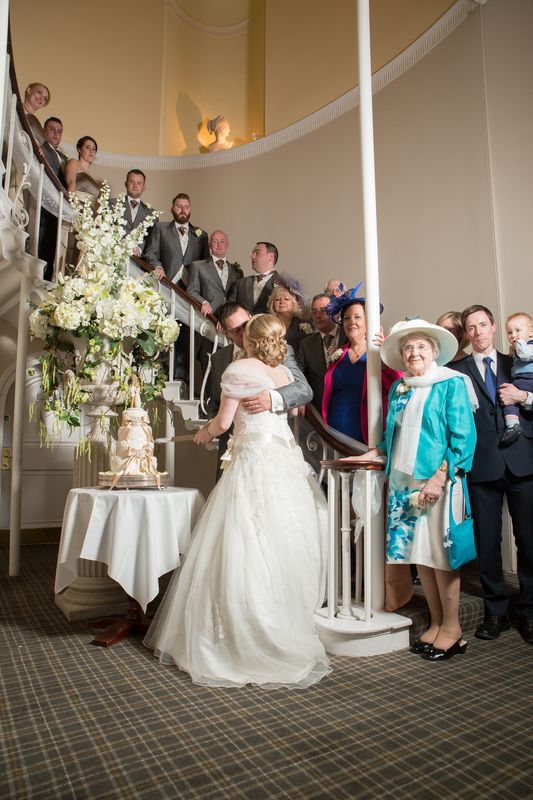 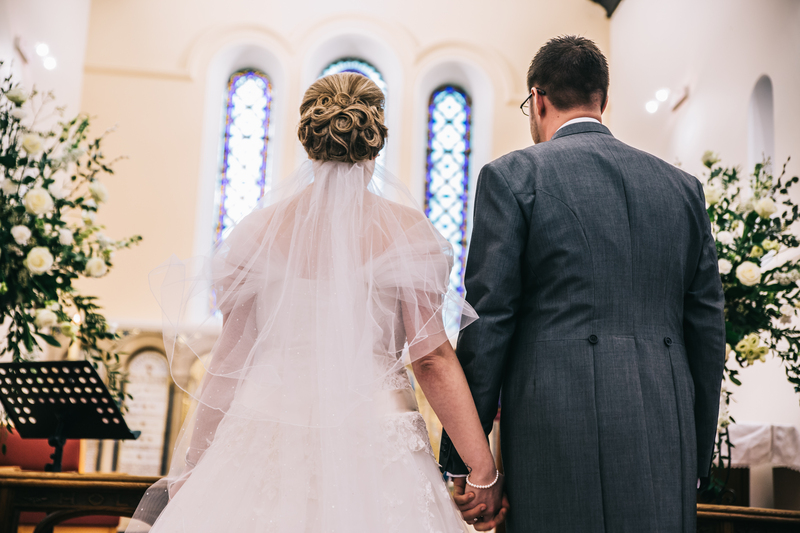 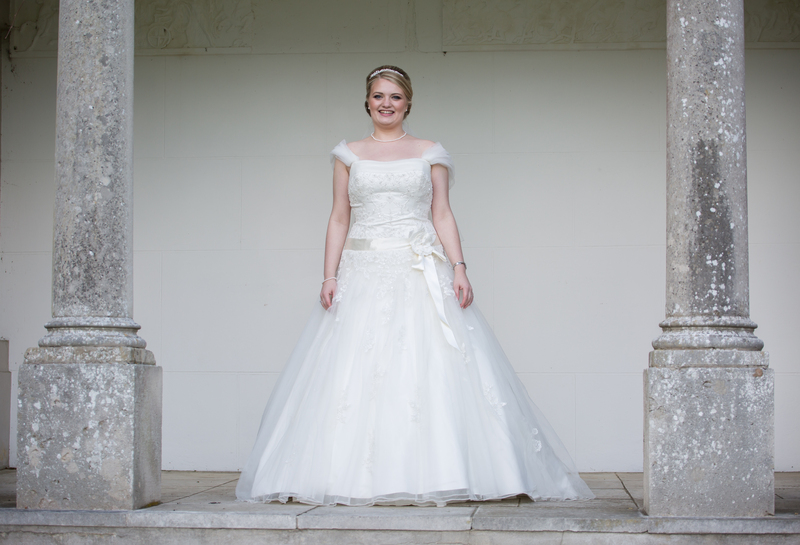 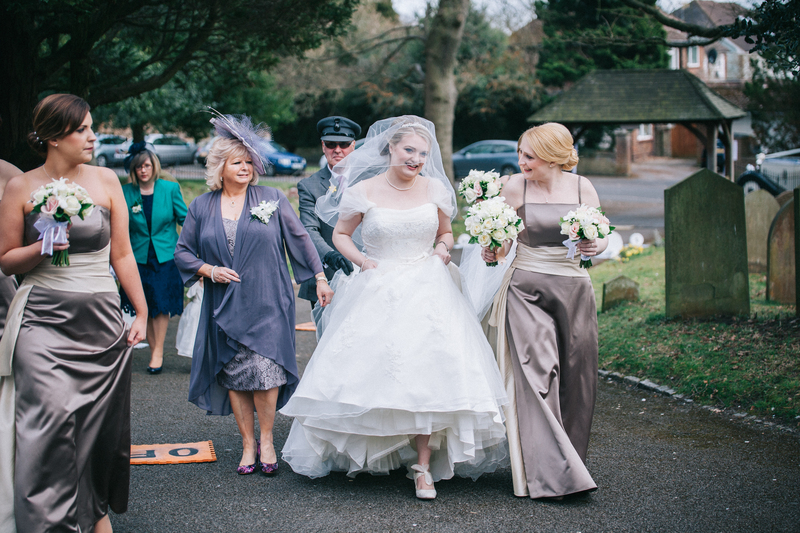 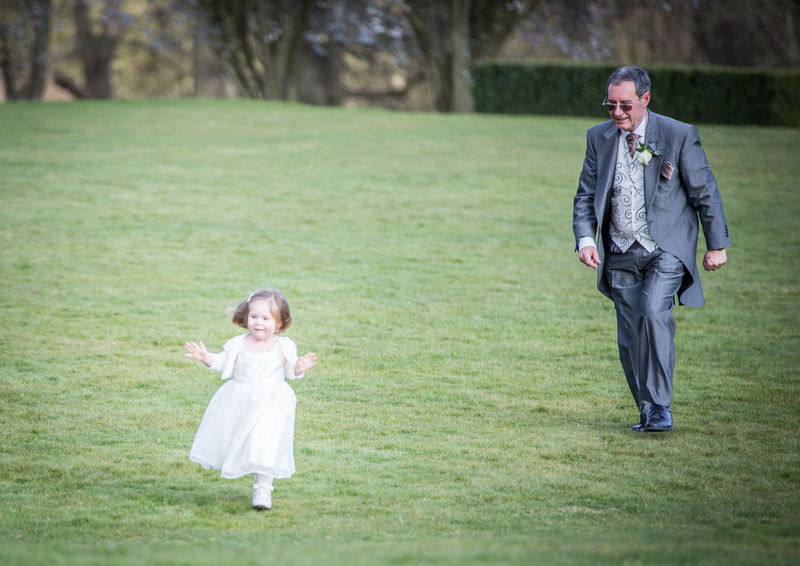 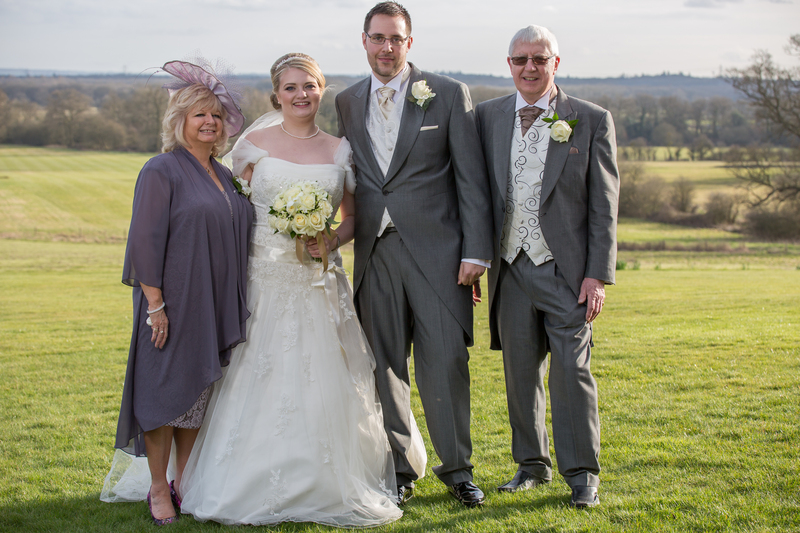 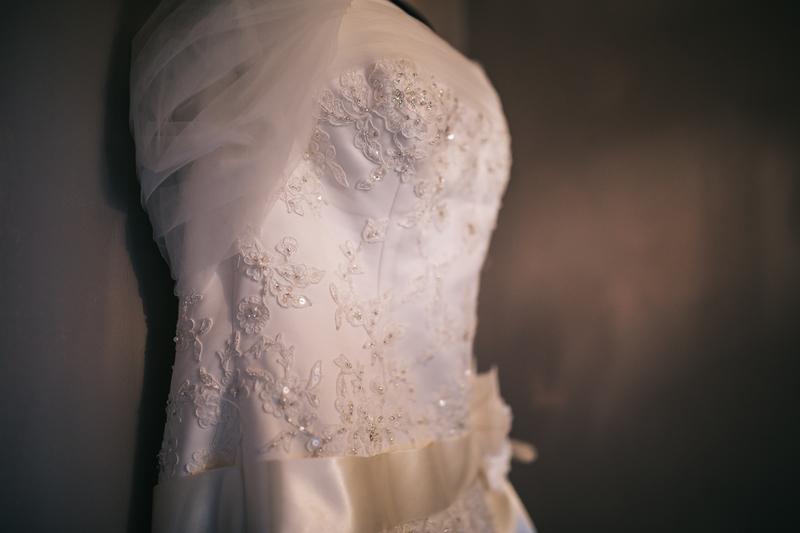 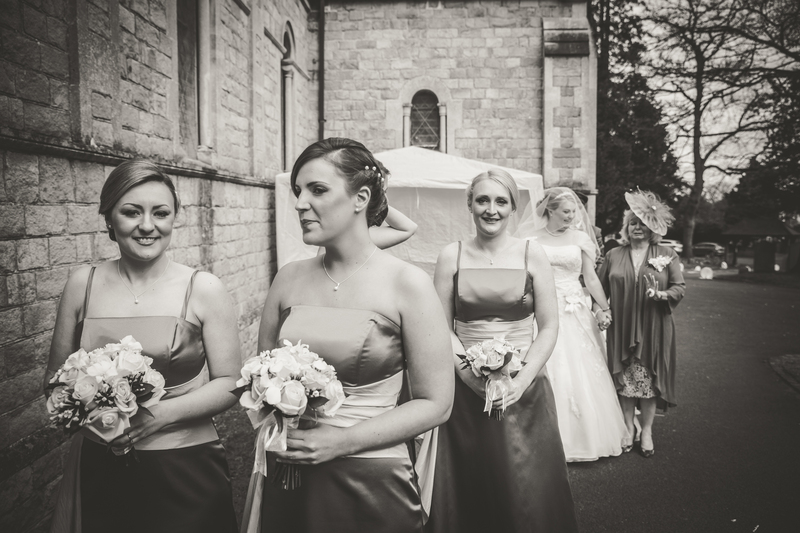 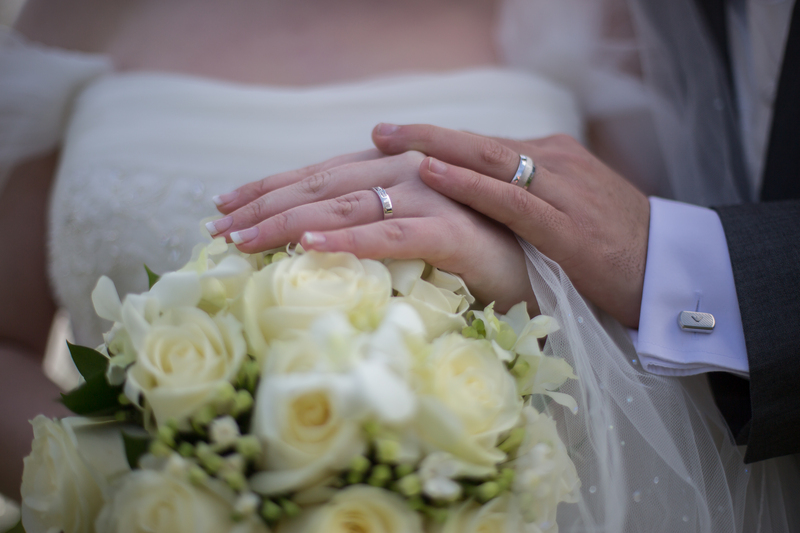 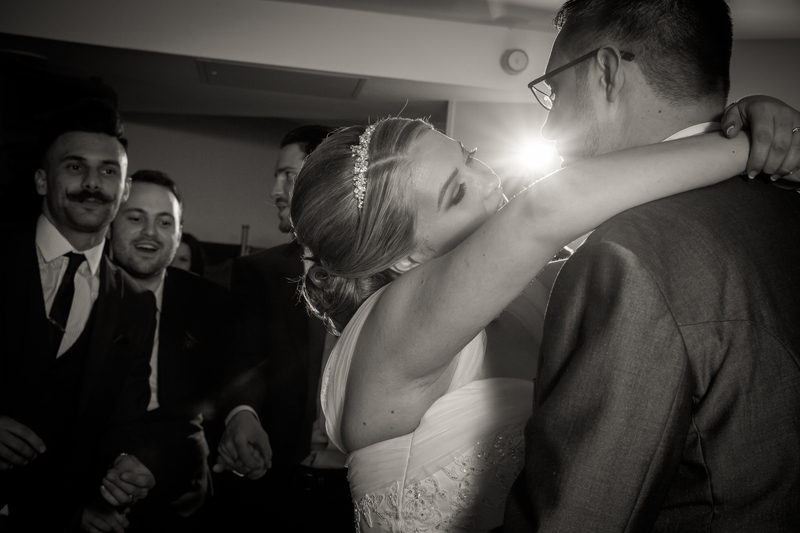 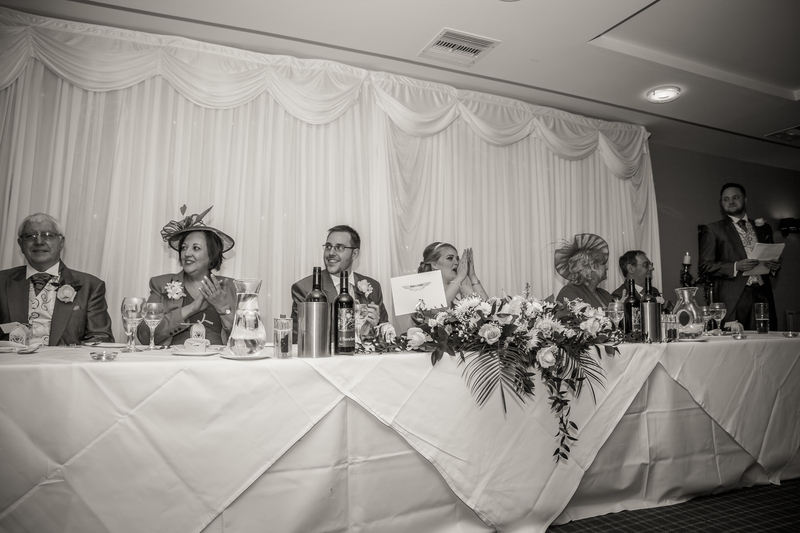 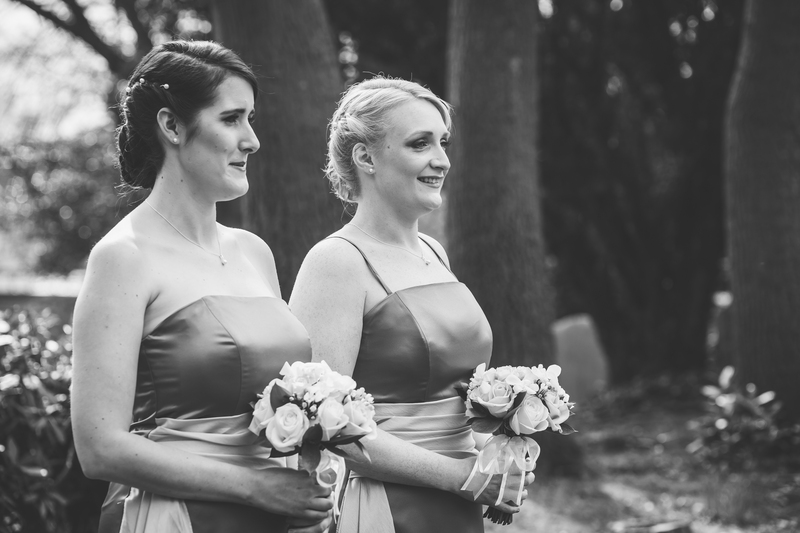 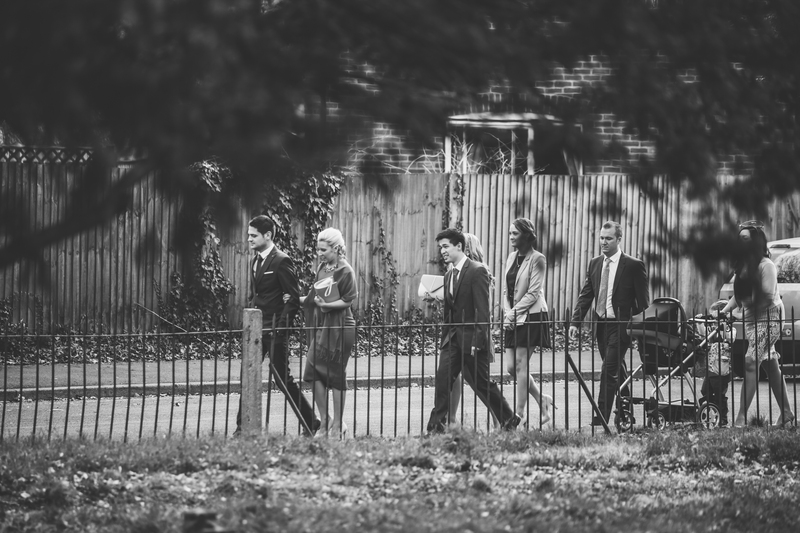 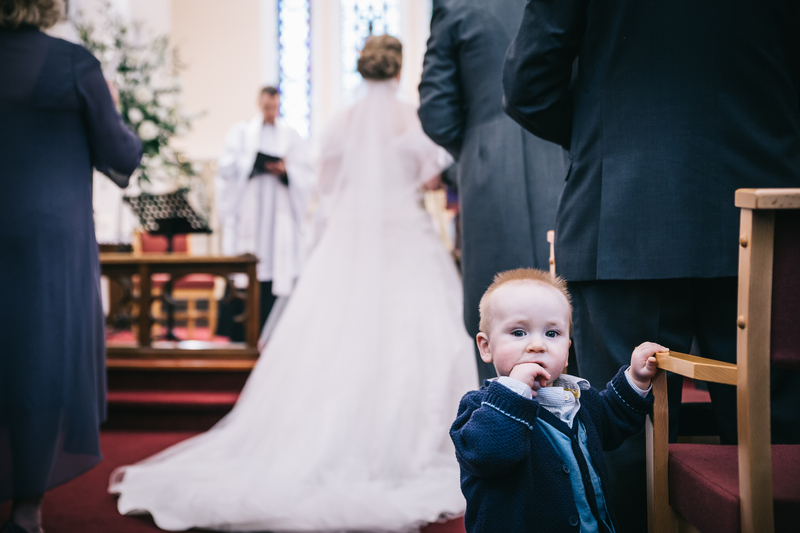 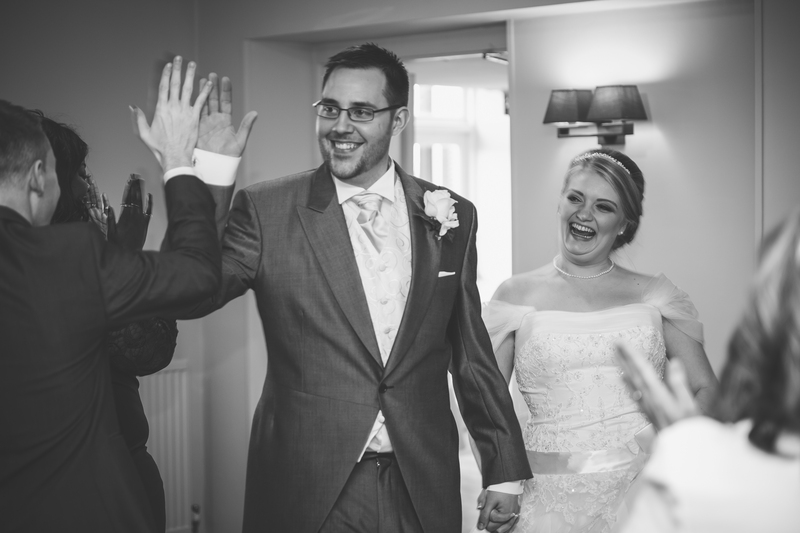 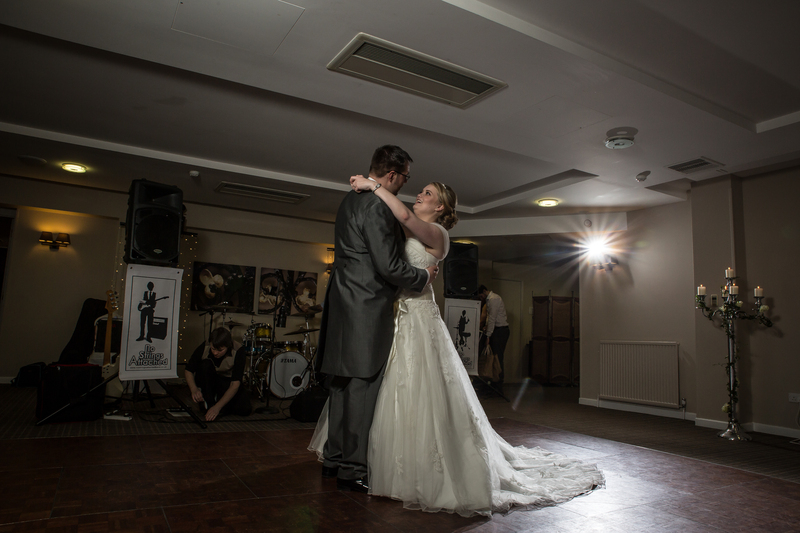 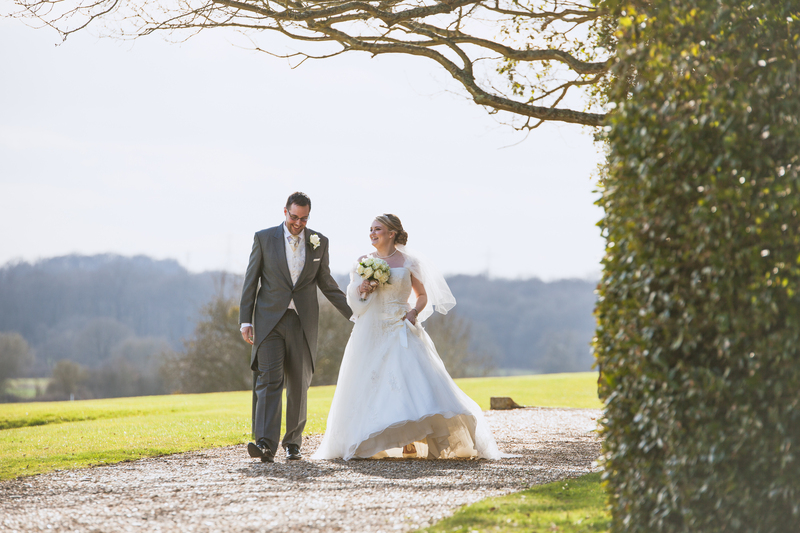 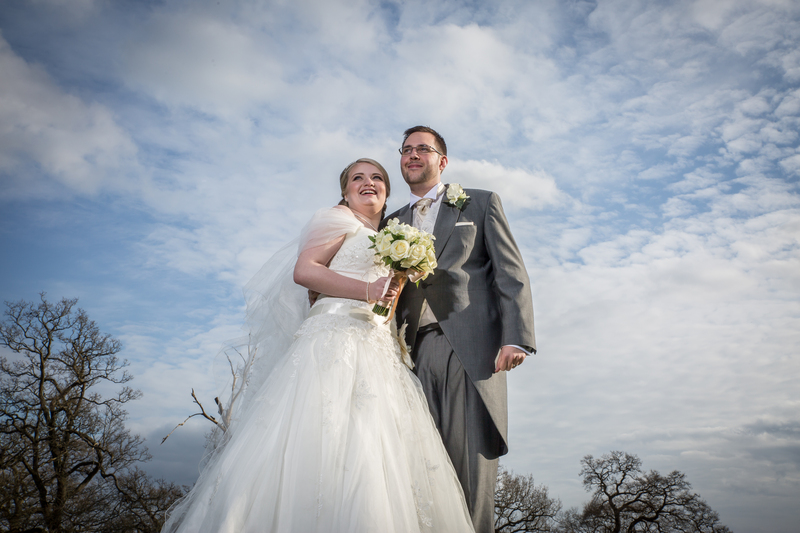 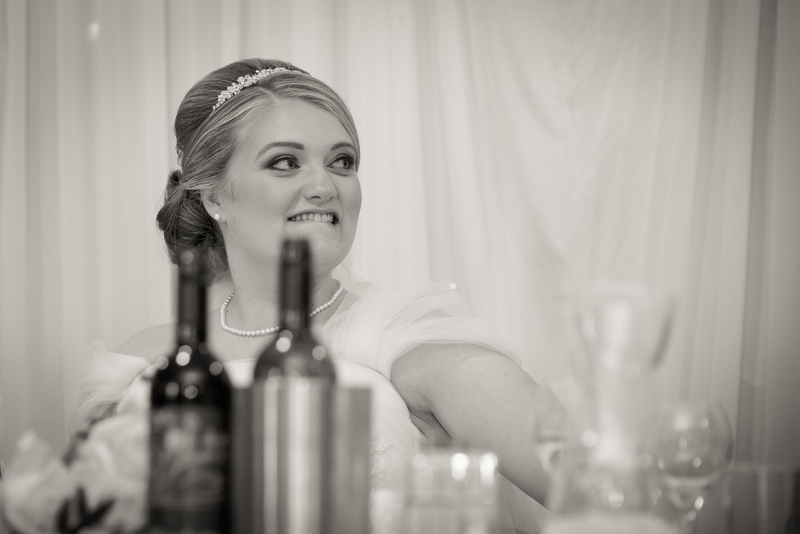 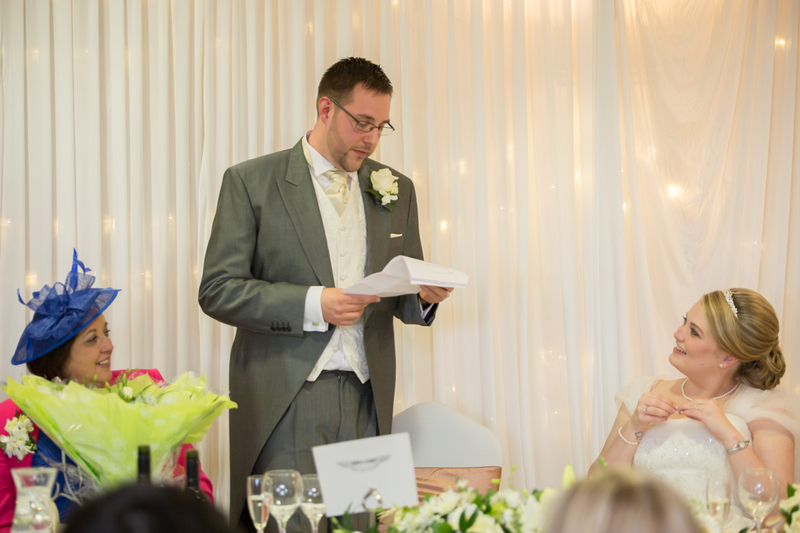 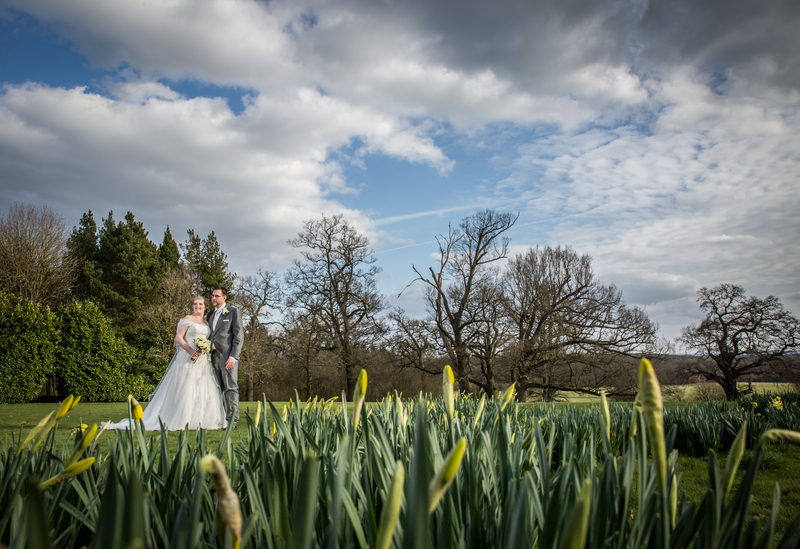 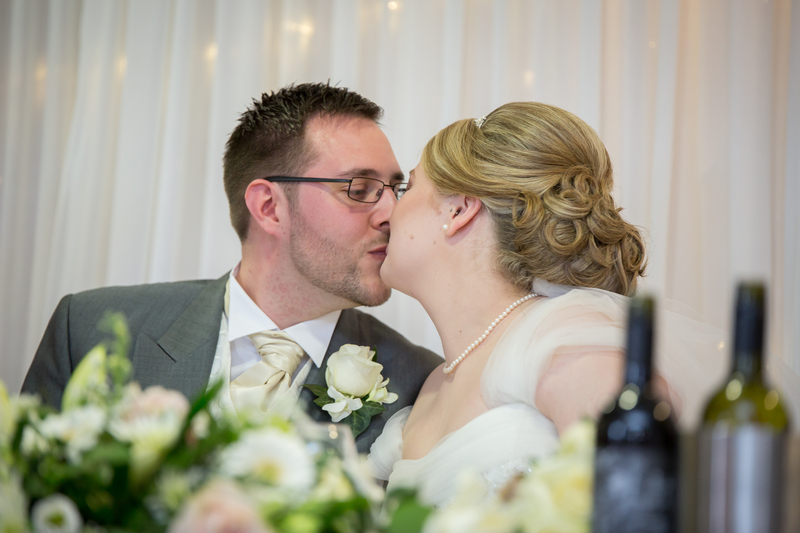 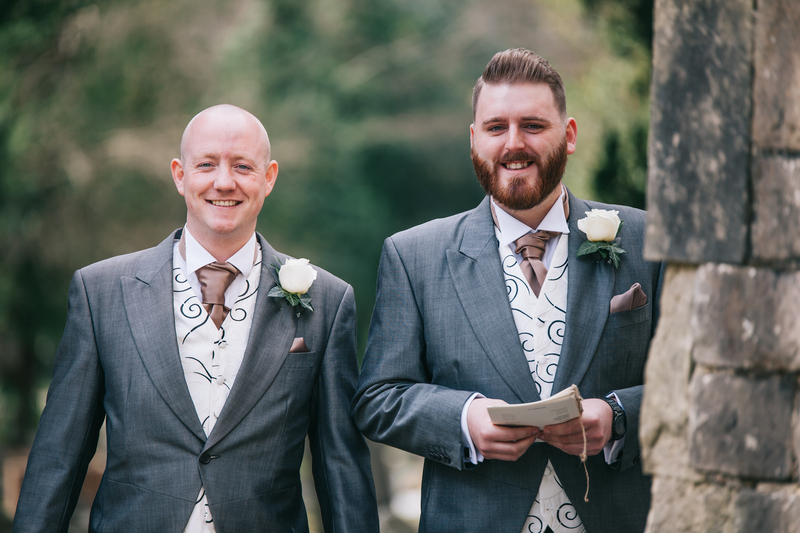 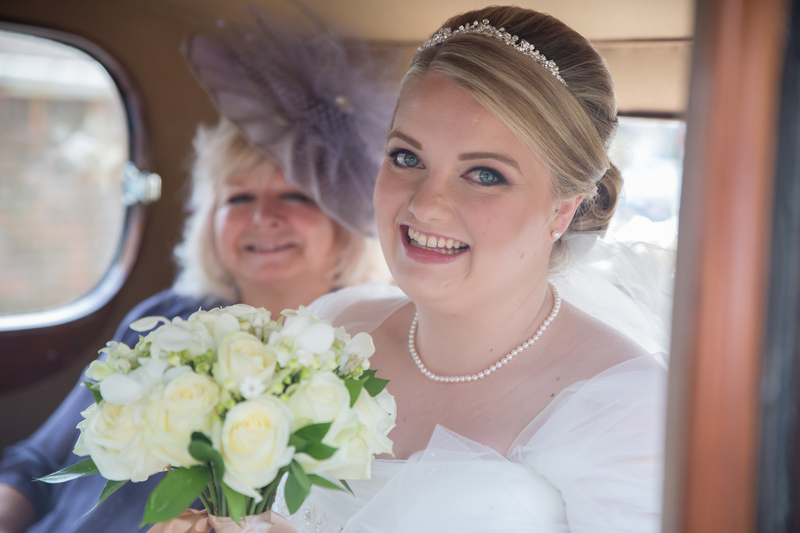 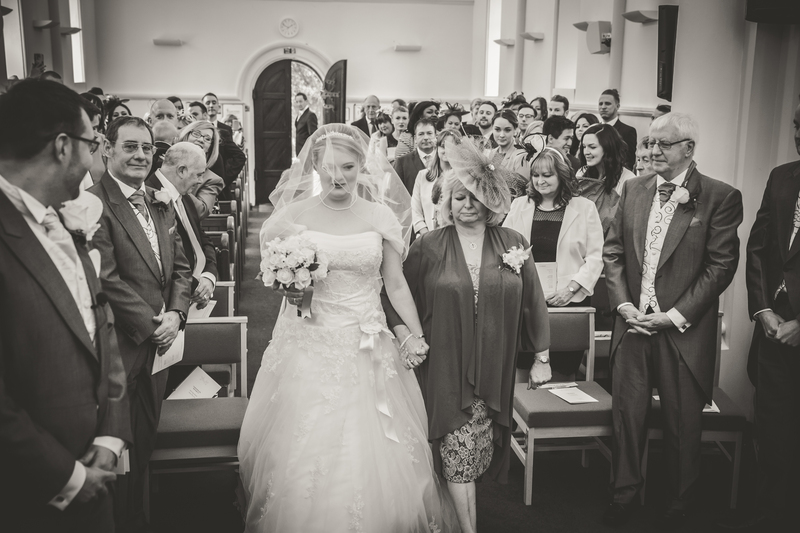 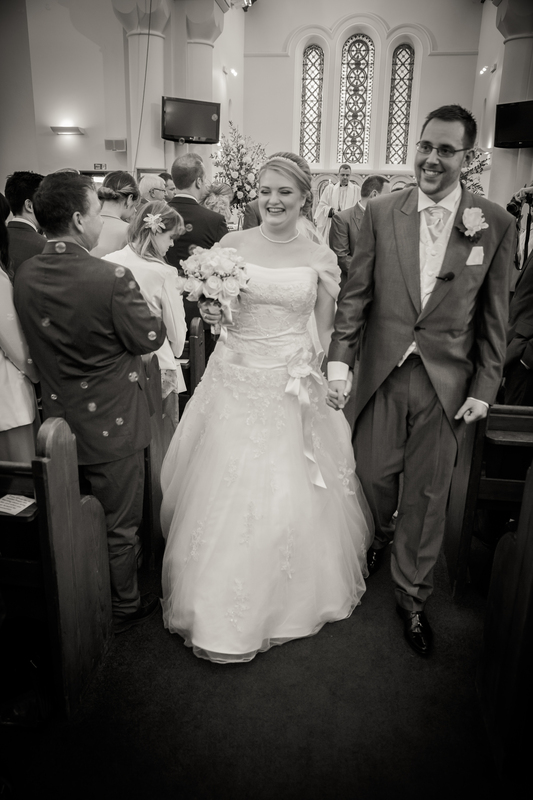 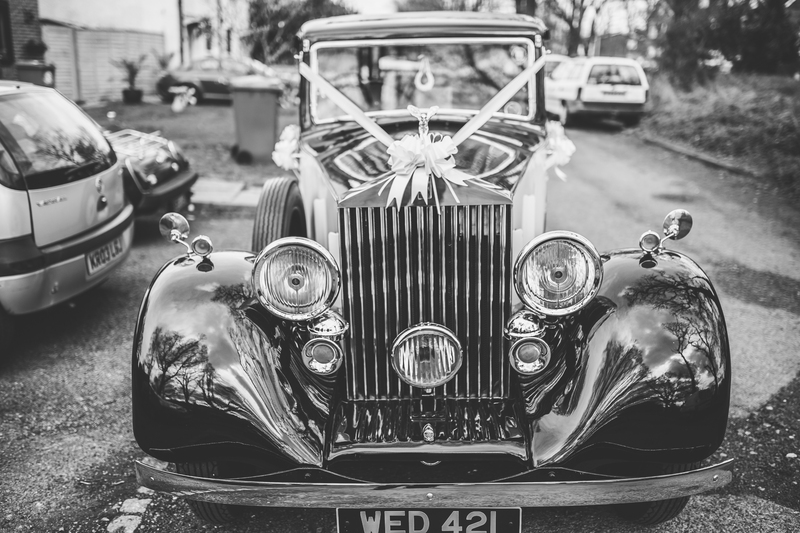 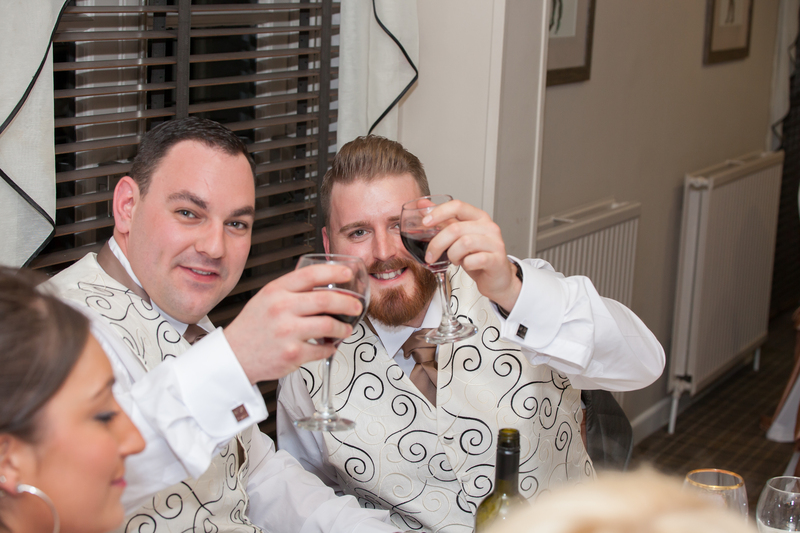 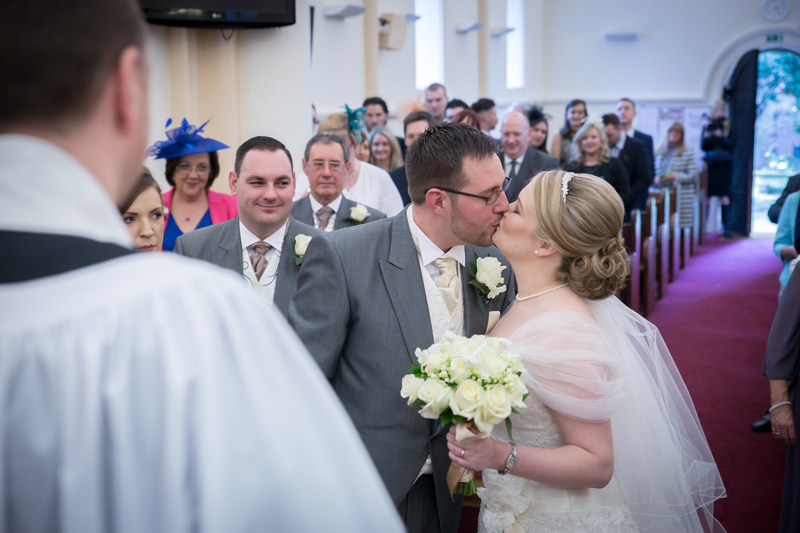 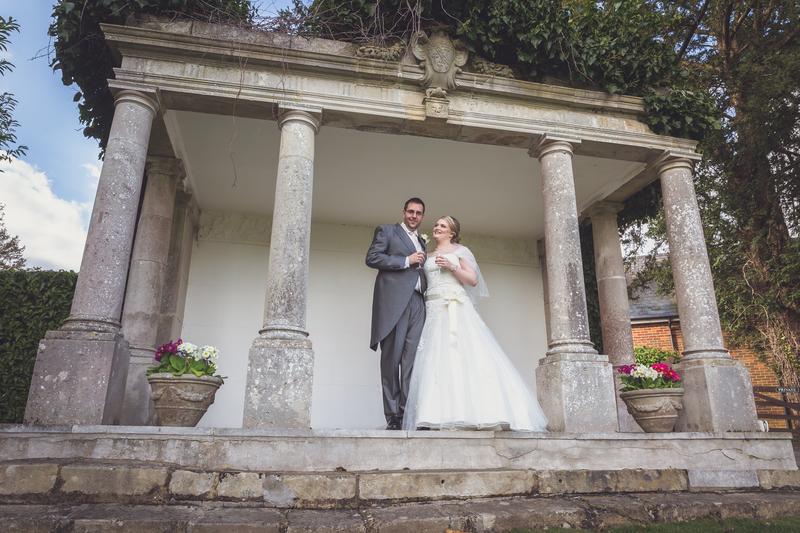 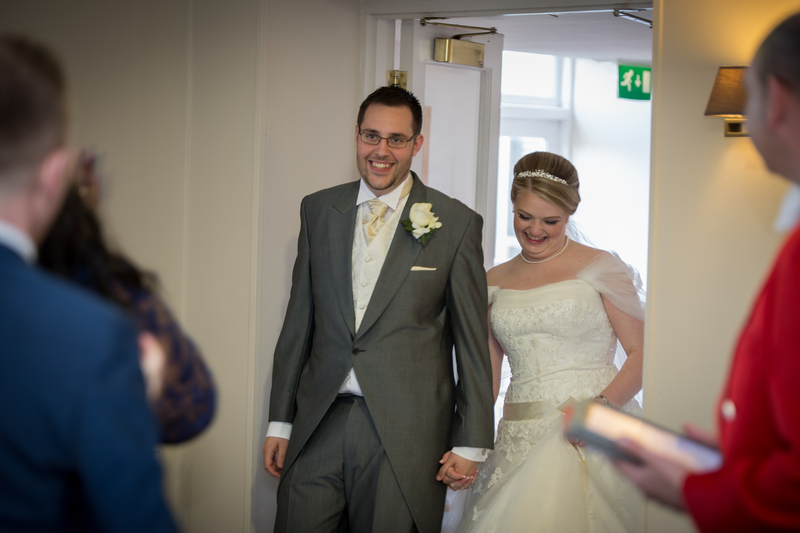 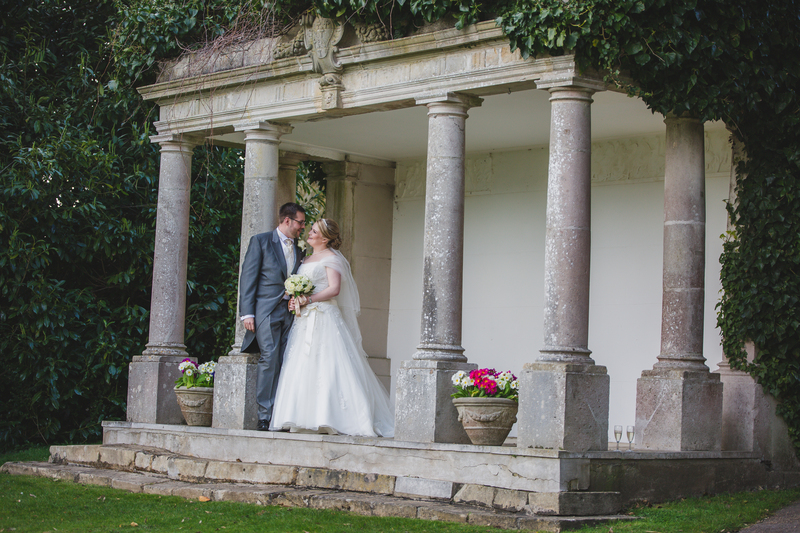 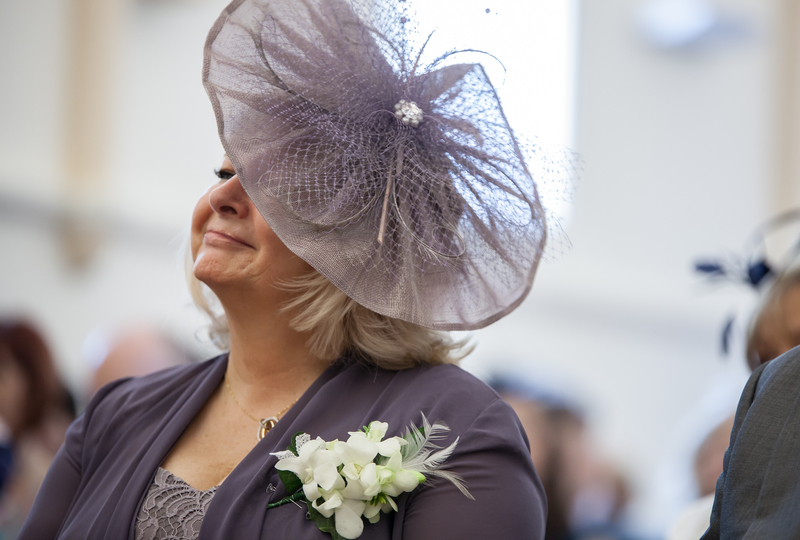 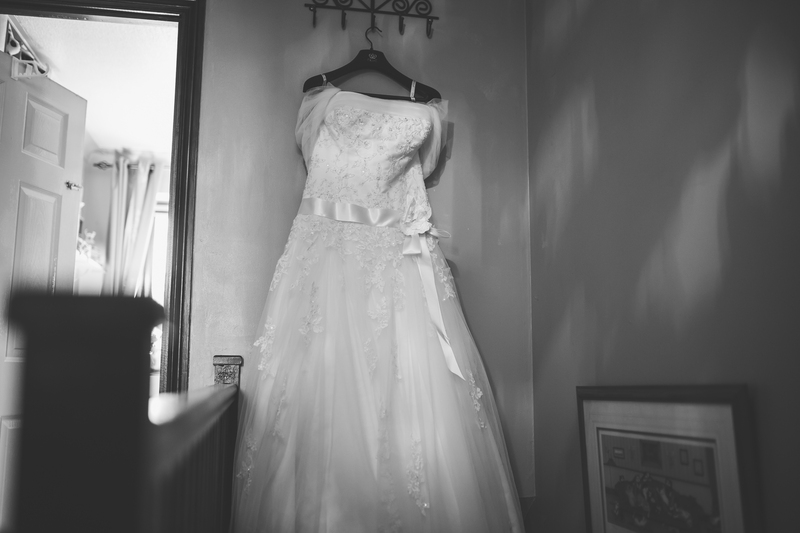 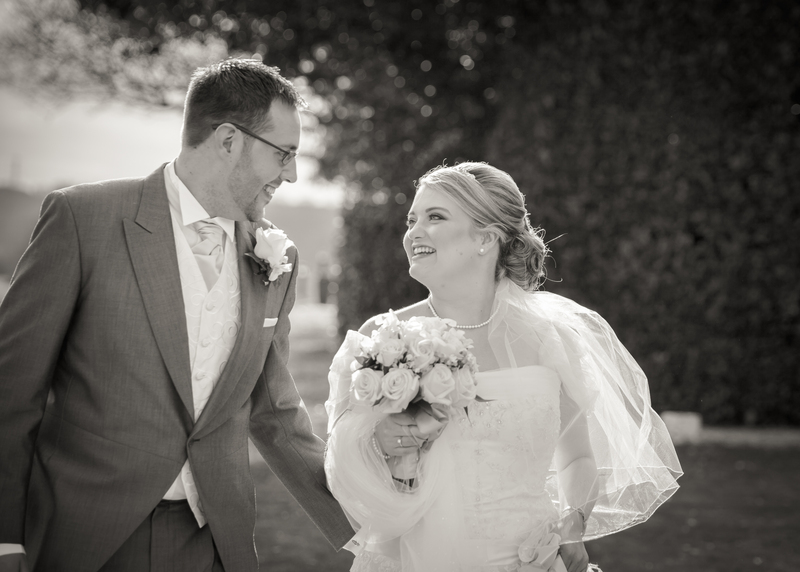 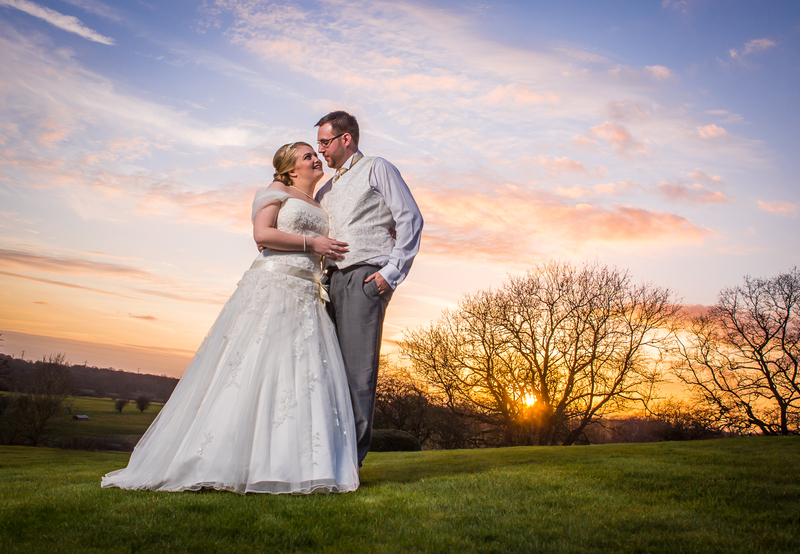 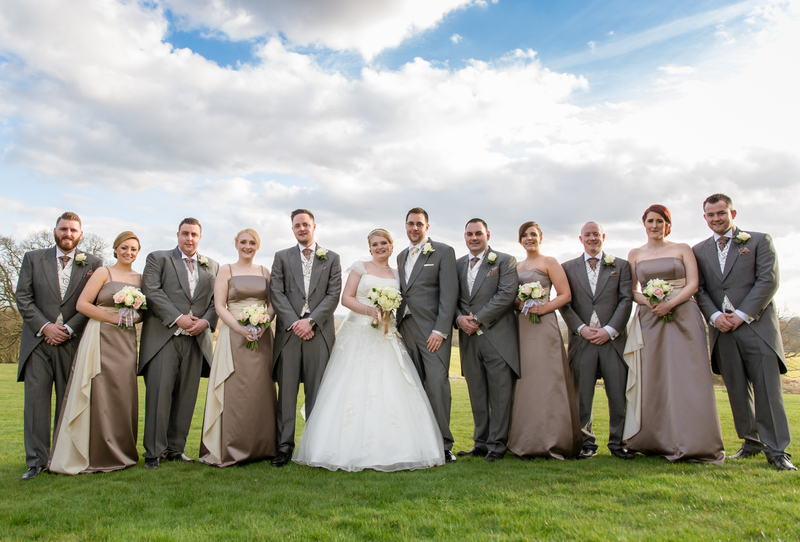 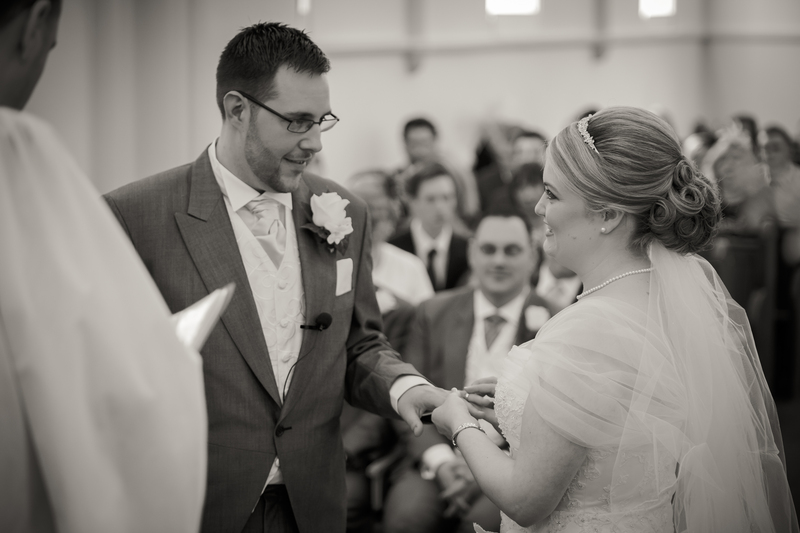 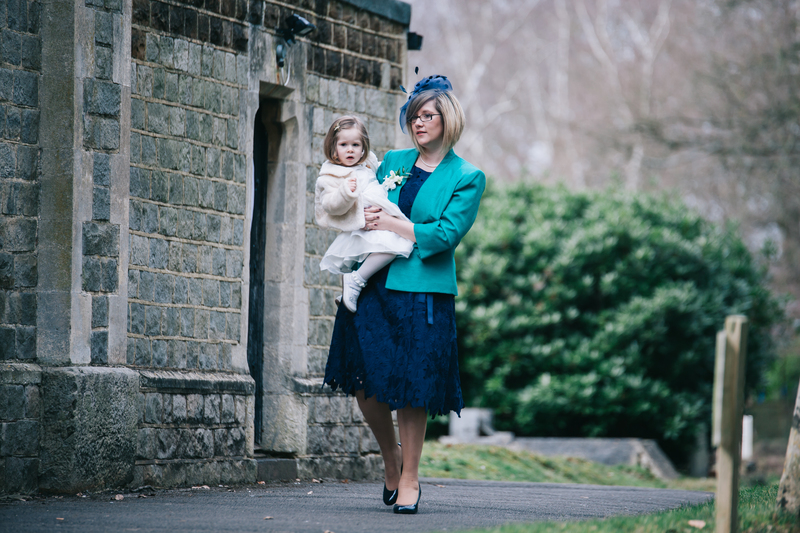 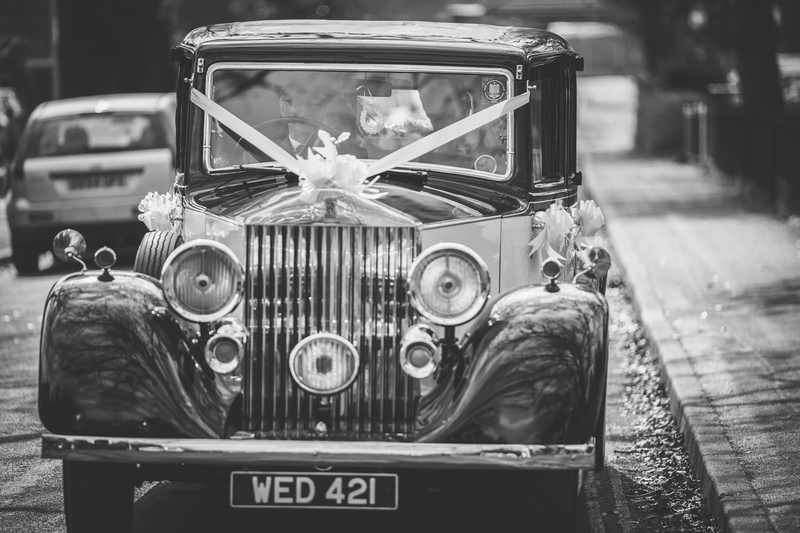 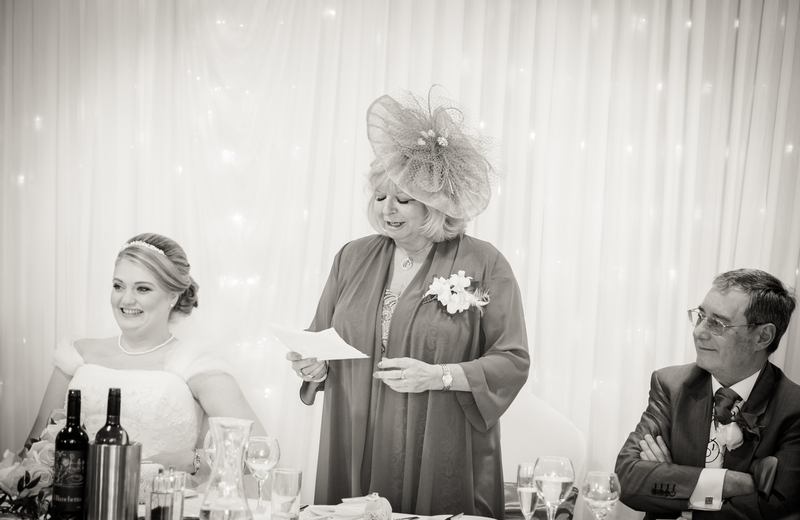 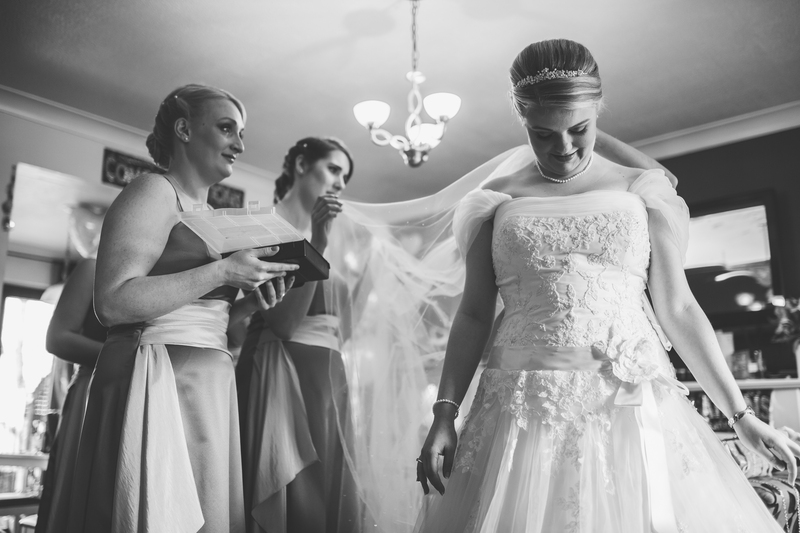 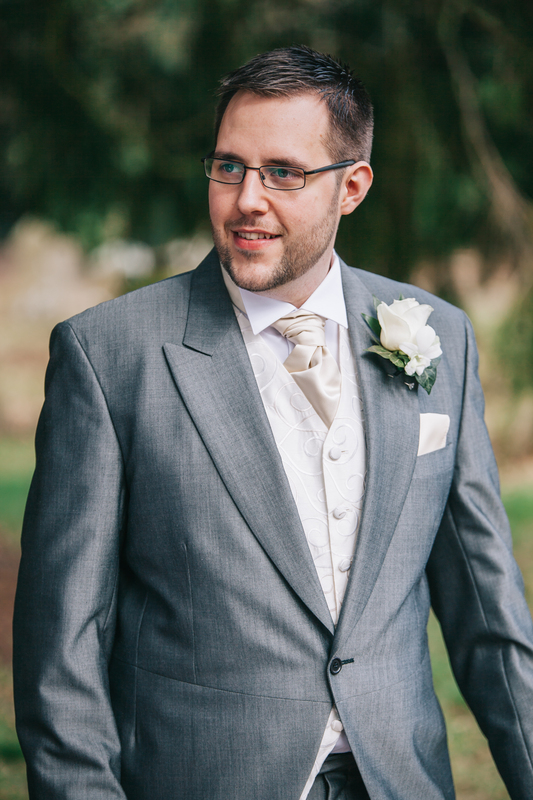 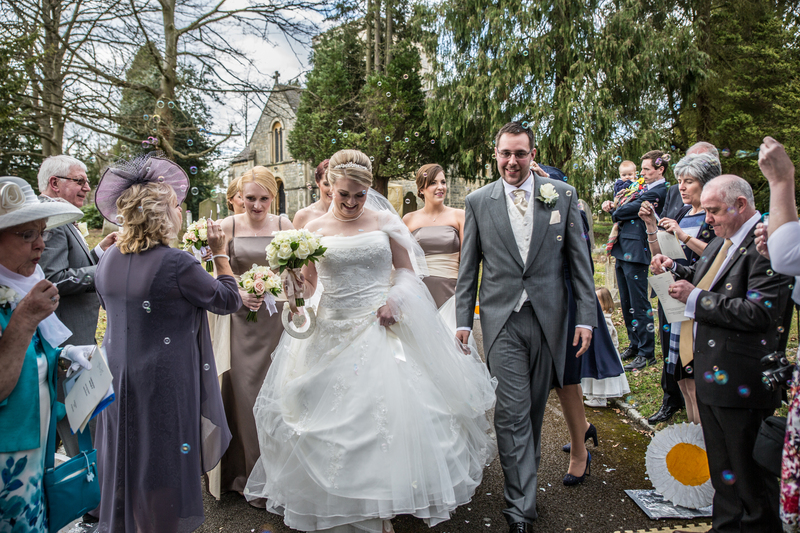 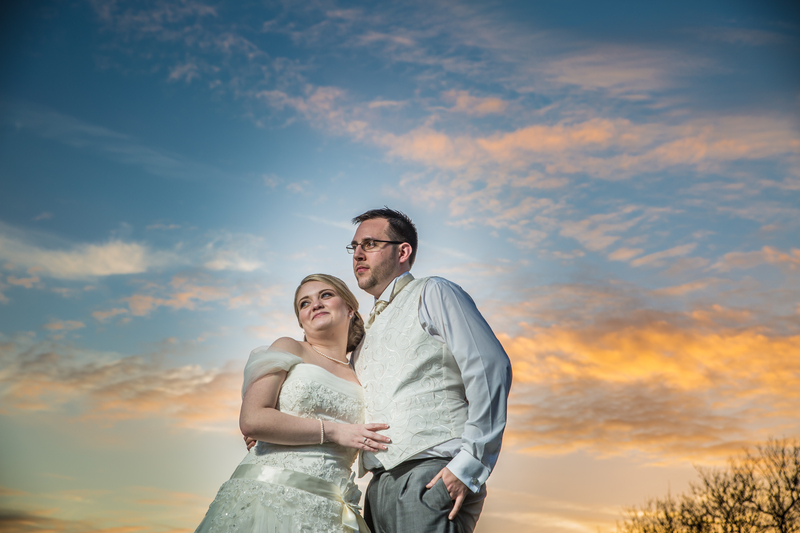 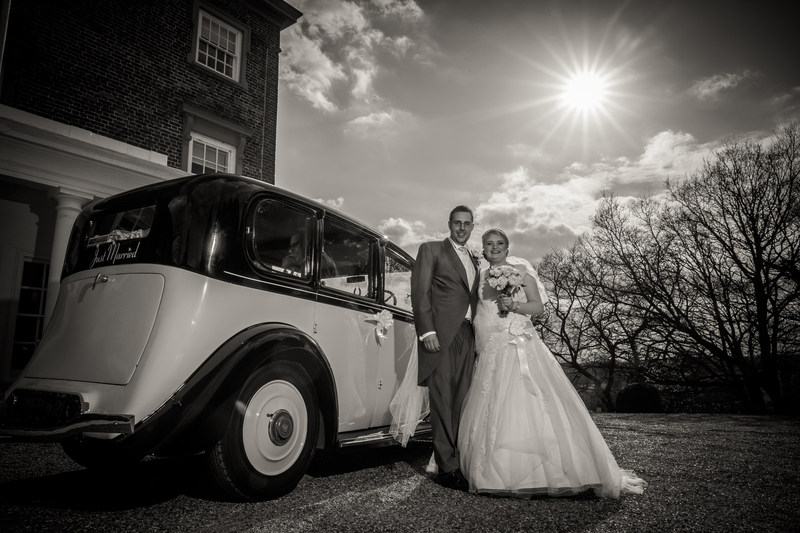 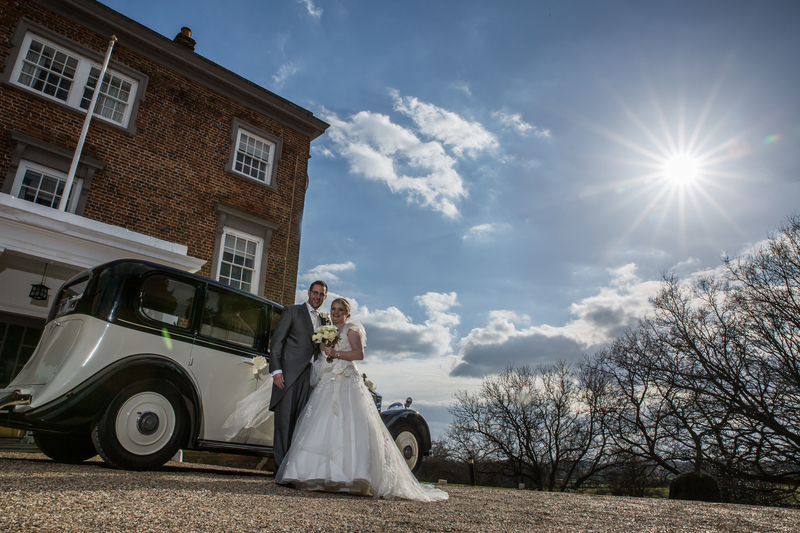 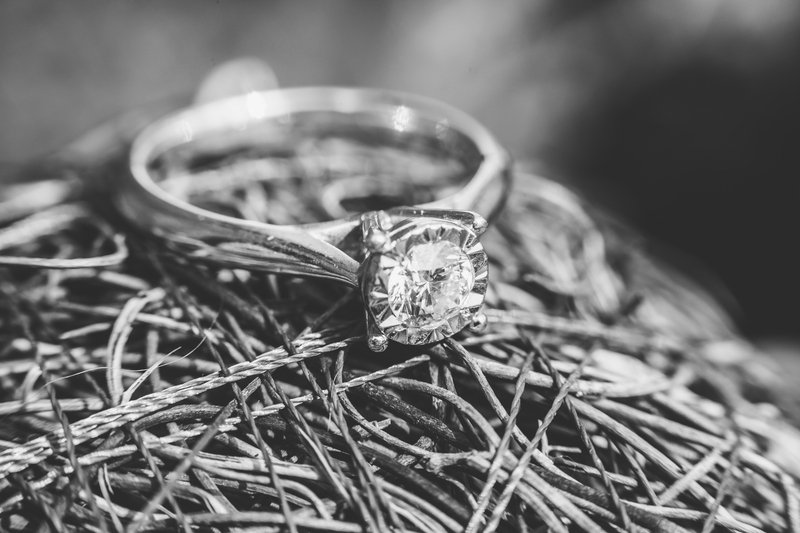 Way back in March this year i had the pleasure of photographing Laura and Andy’s wedding day. 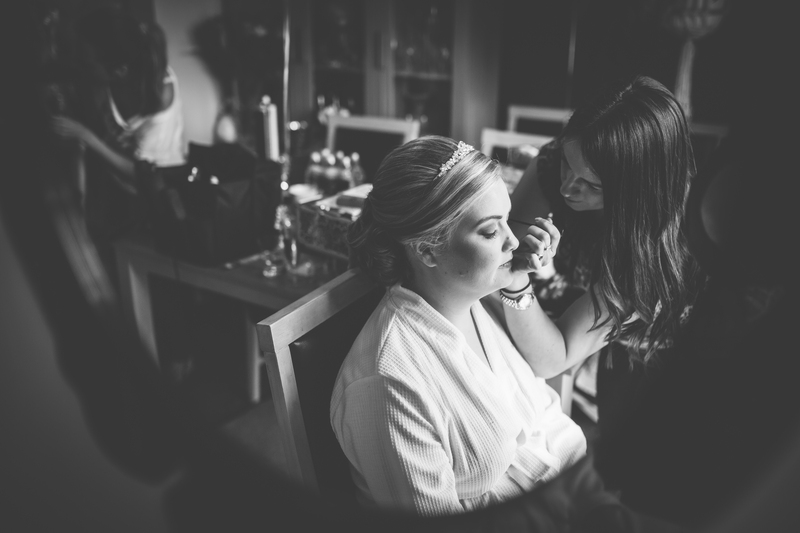 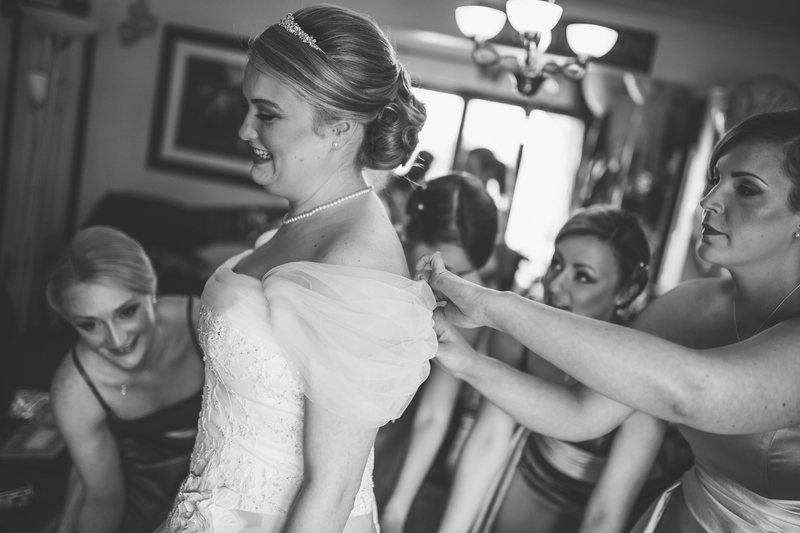 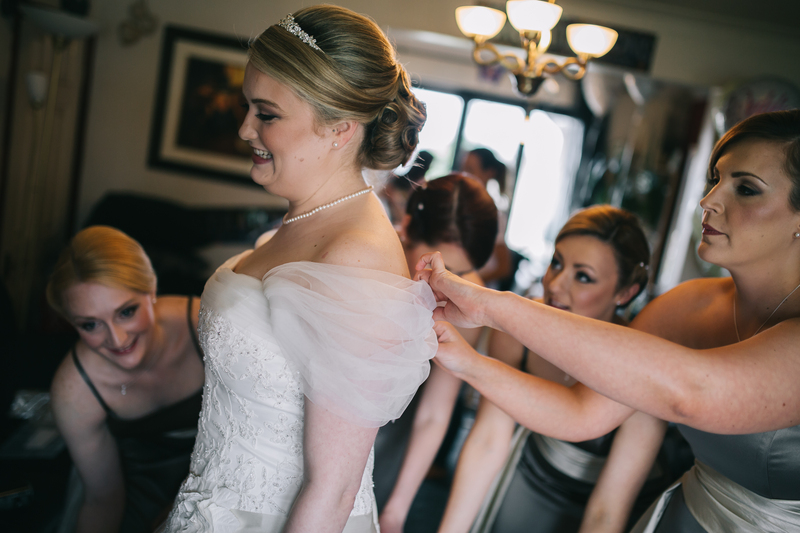 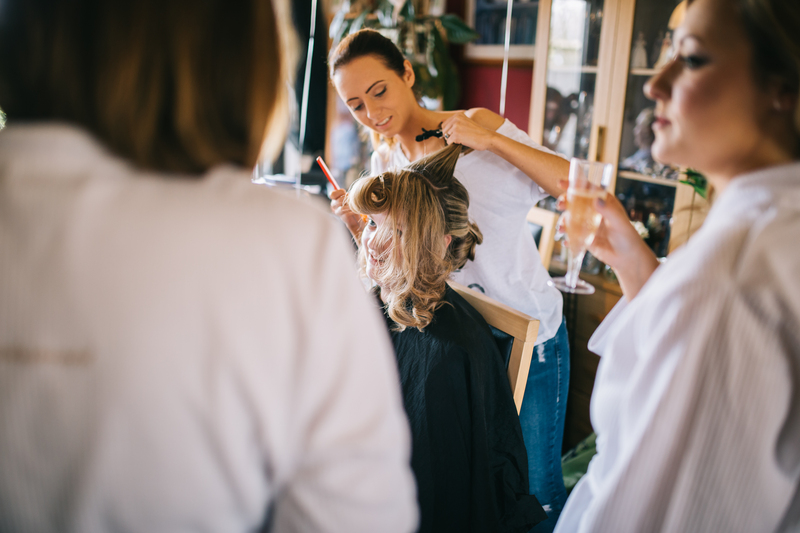 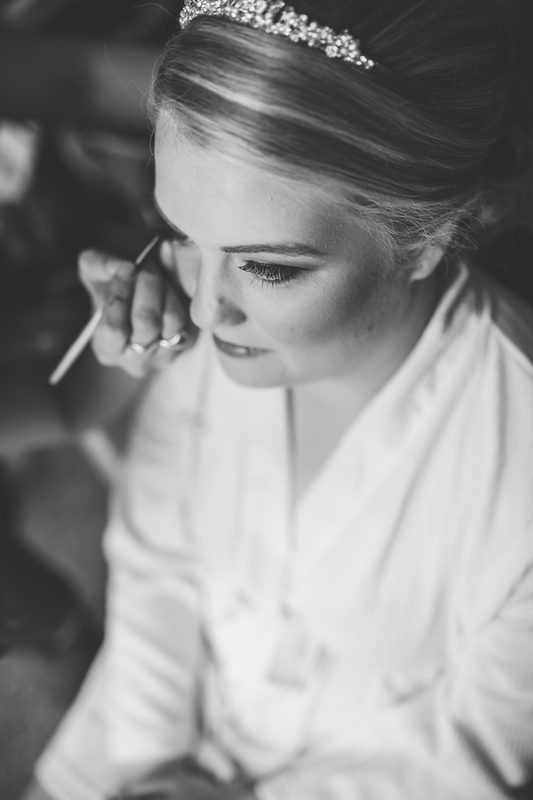 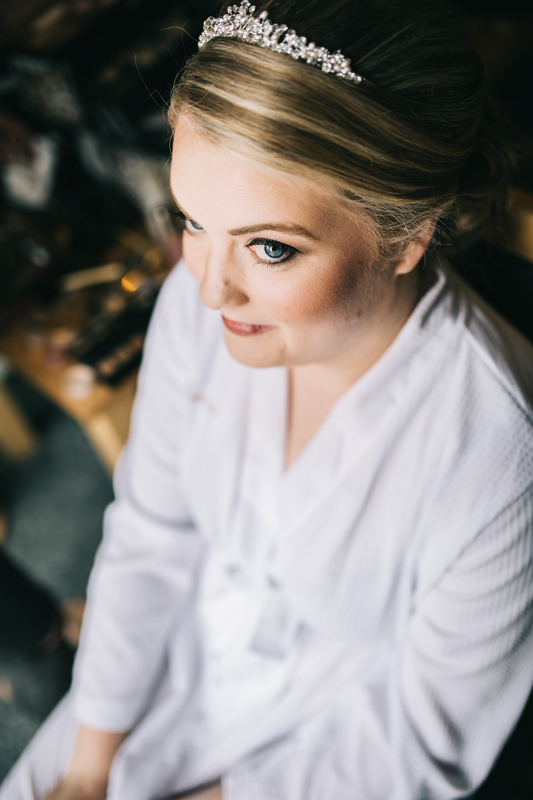 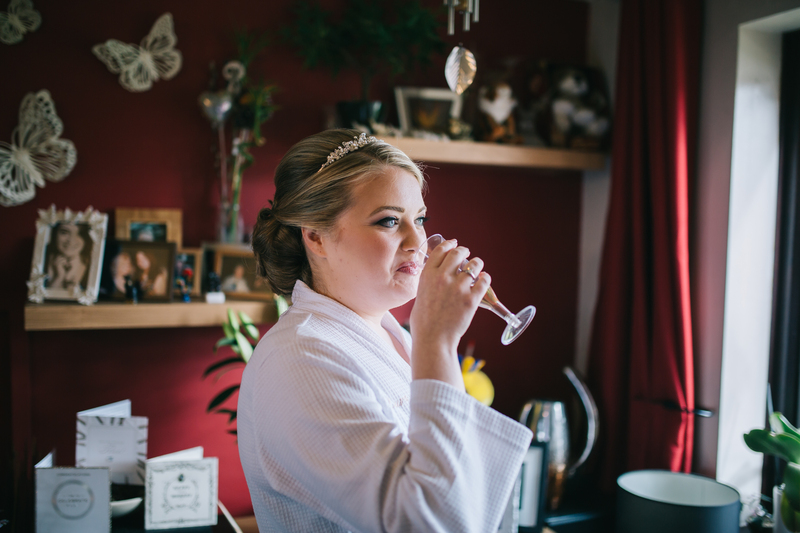 The bridal preparation started early at Laura’s mothers house, followed by a lovely church service surrounded by friends and family! 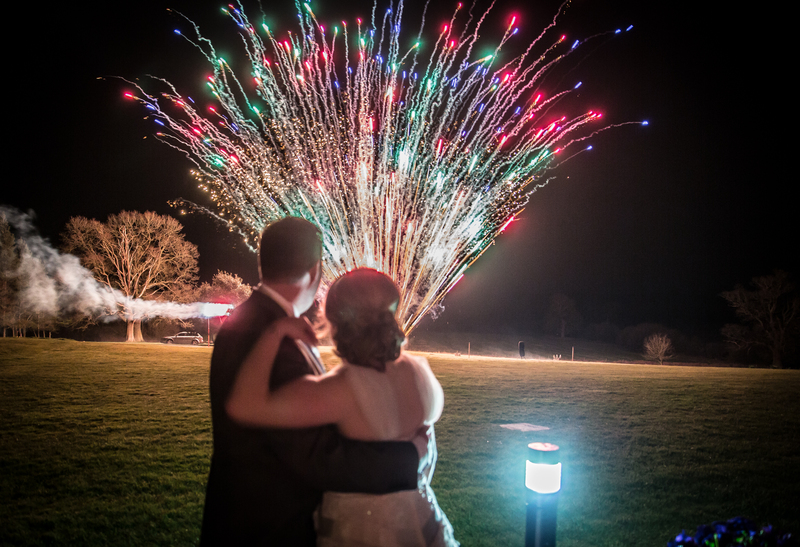 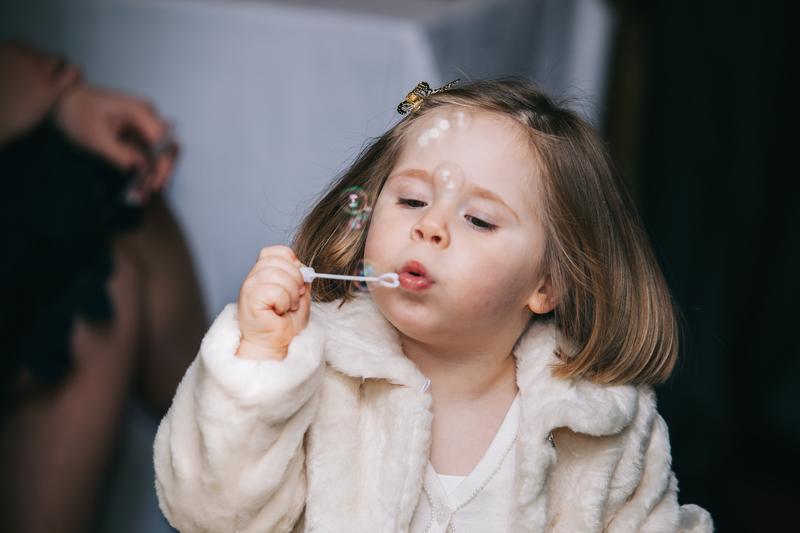 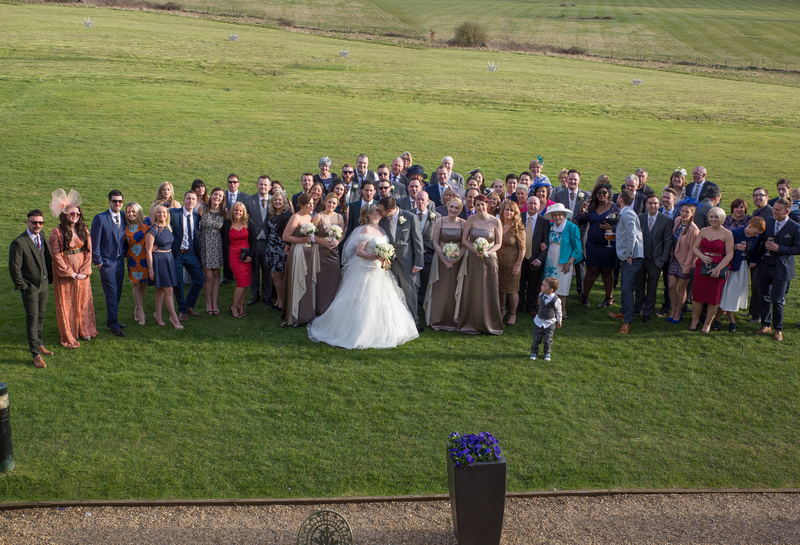 we then headed over to the beautiful Devere Highfield Park for a stunning reception, we were graced with a simply amazing sunset and then finishing the evening off with a huge firework display!